Well-designed for every day. 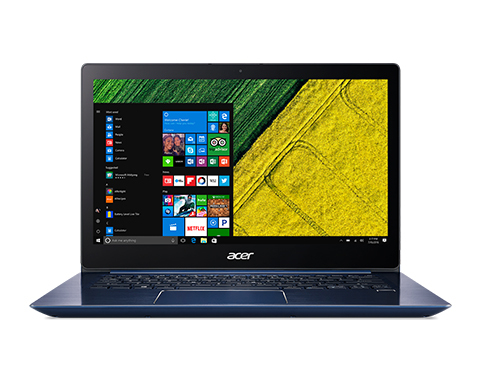 Acer has learned to produce good and affordable laptops with an attractive design. Our review sample also proves this. However, not only the outer values are good. The Swift 3 has quite a bit to offer on the inside as well. Our tests present a balanced laptop that delivers the promised performance. 83.7%: This rating should be considered to be average. This is because the proportion of notebooks which have a higher rating is approximately equal to the proportion which have a lower rating.